A blog about miscellaneous topics. The White House is running a series of events celebrating the untold stories of women in STEM. Michelle Obama hosted some of the cast members from the new movie Hidden Figures which tells the story of the women working at NASA and their contributions to the Mercury, Gemini, and Apollo space programs. The Centre for Quantum Technologies has opened a competition for short films based on quantum mechanics. Film entries should be submitted by Dec 1, 2016 to the Quantum Shorts film festival. Dr Suzie Sheehy is a particle physicist at the Oxford University and describes how to design particle accelerators like the one at CERN in this short video. She also hosts a panel discussion on the future of particle accelerators for the Royal Institution. If you saw the gentleman in the red shirt at the debate last night, well it turns out EPA regulations aren't holding coal production back. According to a new report, it turns out the natural gas industry is advancing technology at a faster rate than to coal industry. His shirt color choice is unfortunate (Star Trek fans know what I mean), but workers in that industry might find other jobs in clean energy if retraining programs are available. The coal industry should also adopt R&D programs into carbon technology that mirrors the semiconductor industry. We are just in the beginning of the carbon electronics development and it could have a major positive impact on our economy. Reidar Hahn has been photographing physics project at the FemiLab for 29 years. 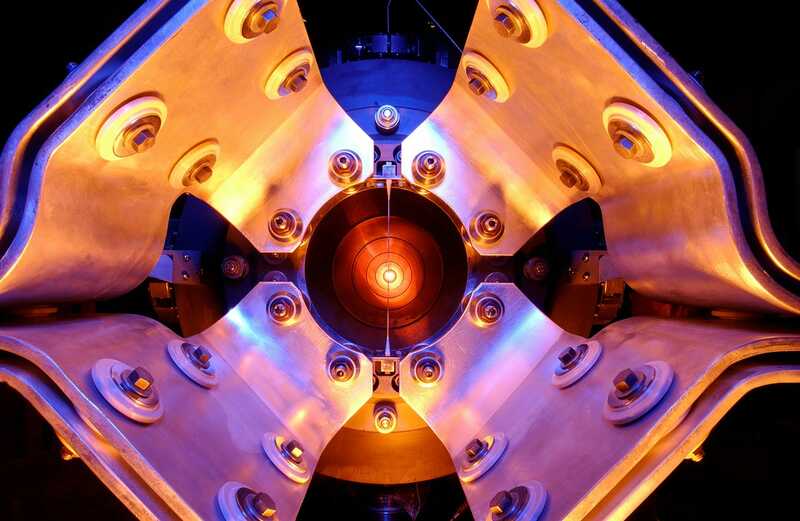 Business Insider has posted some of his wonderful photographs that show some of the high tech devices used to understand how the universe works. The Symmetry website was the first to give him the title of The Physics Photographer. 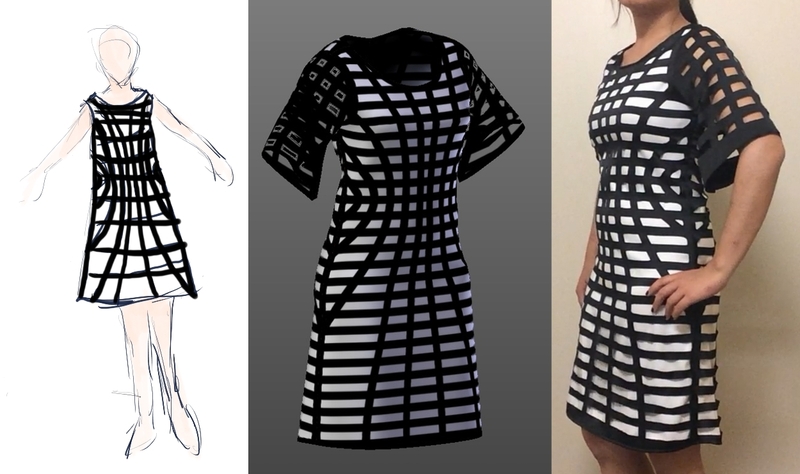 Nancy Yi Liang designed and made a laser cut dress with ArcSin function pattern. The CERN has released 300 TB of LHC measurement data and it is available at the Open LHC data website. The site also provides tools to visualize the data. CRISPR-Cas9 is a genetic engineering tool that lets researchers program genes easily. Watch this technology because it will be an important in developing cures for genetic diseases, altering DNA, and making things that perhaps should not be made. Geneticist Jennifer Doudna describes the technology, it's uses, and asks the genetic engineering community to work out the ethical issues before using the technology.